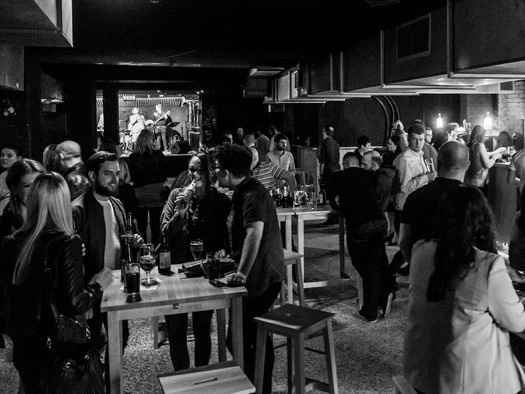 This week, we get the lowdown on The Underground in Bradford, for this week's Venue Spotlight. Events and Promotions Manager, Matthew Booth, tells us about the new venue, what's up next, and his proudest moment at the venue to date. See full listings for The Underground in Bradford. The Lowdown: The bar has undergone a full refurbishment, sticking with the Tube theme, giving Bradford its very own Underground. No real changes. (We're) constantly evolving as time progresses. We're currently open (and host events on) Friday, Saturday and the occasional Sunday. On the 17th of September we have Maverick Sabre which is our first established commercial artist. TrueHeights opened the venue for us back in May. If you don't know who they are, you definitely need to check them out! All out Gigs at the minute! More people supporting live music, and support for grassroots bands and venues. Our opening weekend seeing the place full, and realising the potential that the venue has! 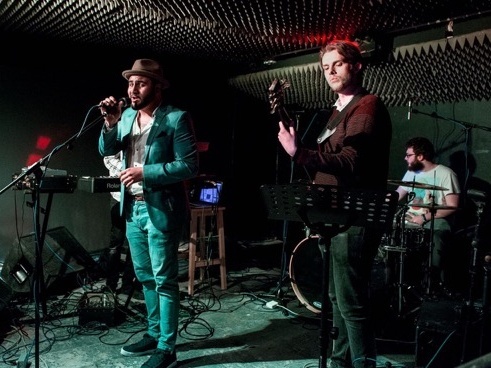 ISSIMO - a local ska/disco/funk band who put on an awesome show! 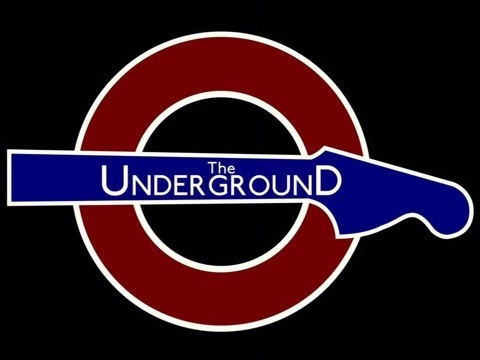 Track The Underground here to keep up to date with all forthcoming events. There is also an official website, Facebook page, and Twitter account.